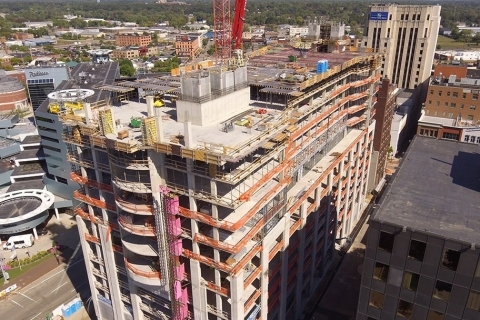 There is no doubt that downtown Kalamazoo is growing as is the need for housing. The Exchange Building’s luxury apartments will help fill that need for urban professionals. Interested in leasing a luxury apartment or commercial space at The Exchange? ©2019 The Exchange All Rights Reserved.